When it comes to lead generation, marketers know that good content plays a starring role. 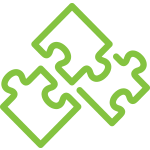 But how can you maximize your content strategy to produce the best results? 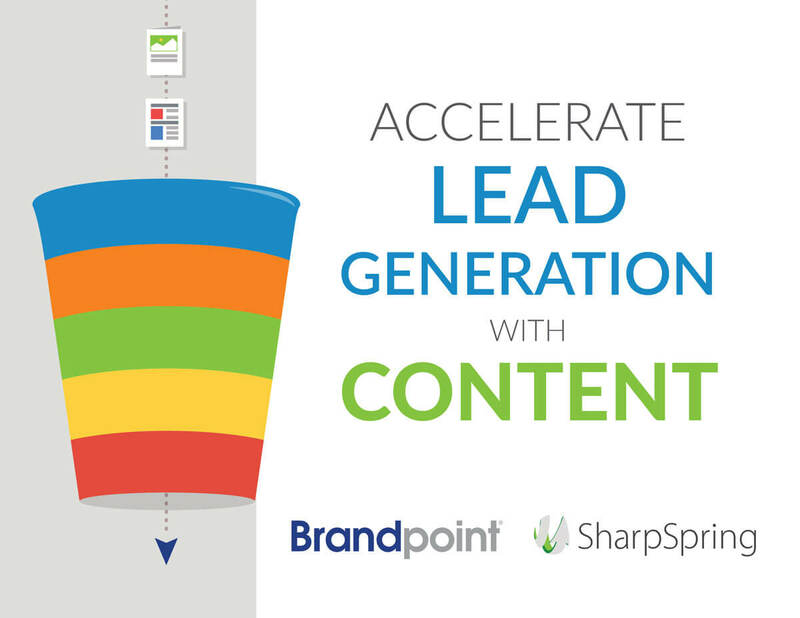 In this free eBook by SharpSpring and BrandPoint, you’ll discover how you can leverage content and marketing automation to generate high-quality leads. Gain insight about your brand audience. 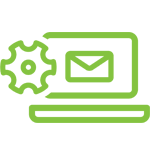 Turn your prospects into qualified leads. 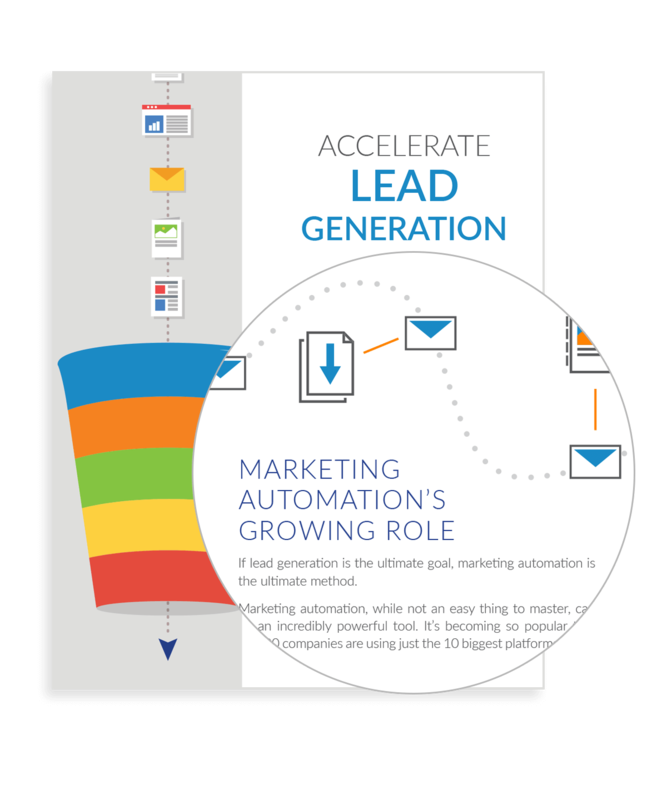 Effectively nurture and convert those leads to sales.